Did Natsume Misspell Its Own Name in Harvest Moon 64? The Harvest Moon games are known for their poor translations, but surely they can't be *this* bad, right? Is Harvest Moon Supposed to Have Lightening or Lightning? Poor translations can become even more baffling when typos enter the picture. 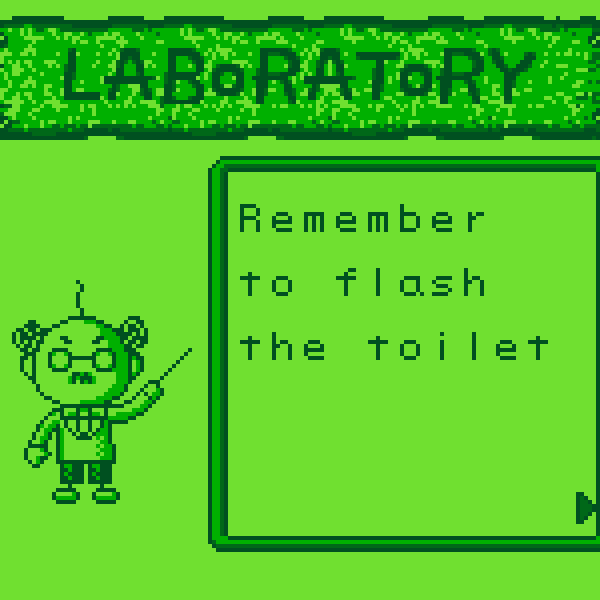 The Harvest Moon series is known for its consistently awkward translations. This line marks the start of that legacy.